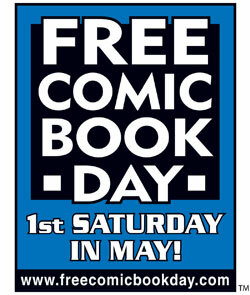 Come to Sterling Silver Comics on Saturday, May 2nd, and get free comics, while supplies last! In fact, here are a few of the boxes of free comics, just itching to be placed into the hands of eager readers! More details of the Big Day to come, so watch this space! 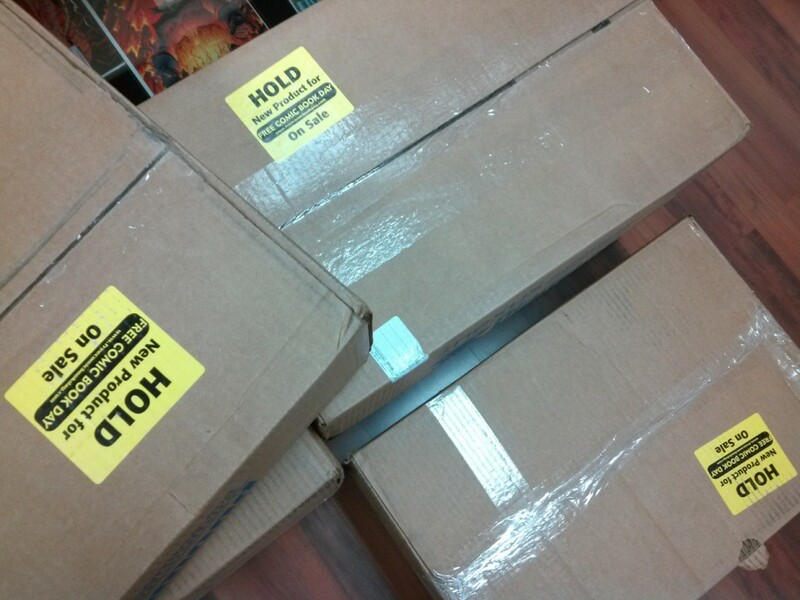 This entry was posted in Comics on April 9, 2015 by Mike.